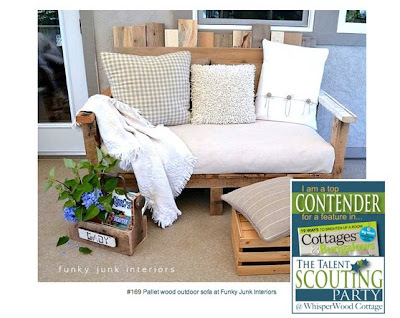 My funky little pallet sofa is going to be in Cottages and Bungalows Magazine! 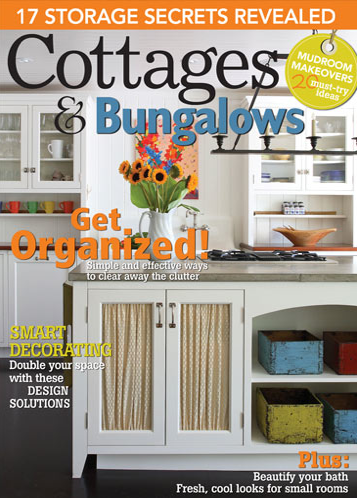 Cottages and Bungalows Magazine has been a publication I’ve long admired. And I had secretly hoped to be in it one day, somehow, someway, whether it be as a regular contributor (I can dream, right?) or feature. So I entered my pallet sofa in Whisperwood’s Talent Scouting Party. The prize? If your project is deemed worthy enough, you could win a feature in Cottages and Bungalows Magazine. Wow. Nice! Ok then! 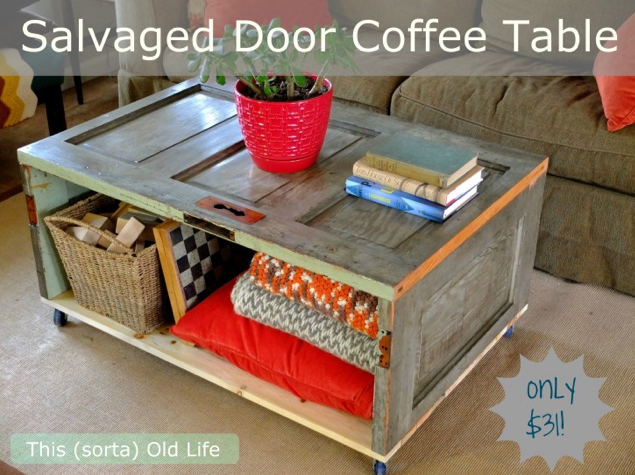 Topic – Flea Market Transformations – ie refurbished, upcycled, curbside whatevers. Fun! I mean, why not try? So I did. But so did 190 others… ah shucks. Ah well. But then I became one of the 17 top contenders. Seriously?! Talk about nail biting time! Did you see the lineup? Fantastic! And brutally difficult to be against. I shook my head in amazement at all those entries, pinned a zillion of them and well, waited. And then 2 winners were deemed. Two?! So I scrolled down and saw that amazing door coffee table by This (sorda) Old Life and nodded my head in total agreement. It’s magnificent! And then I scrolled some more but really really slowly. Because being in Cottages and Bungalows Magazine was something I really really desired. this. And that’s when I started yelling, “NO WAY!” And giggled, and who knows what else. OH. MY. GOSH. 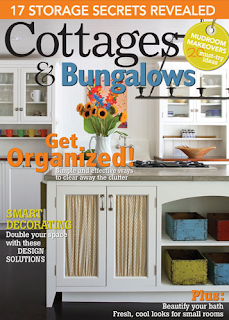 I’m going to be in Cottages and Bungalows Magazine! I’m not excited. noooo… not at all. Excuse me while I just.. not sleep. 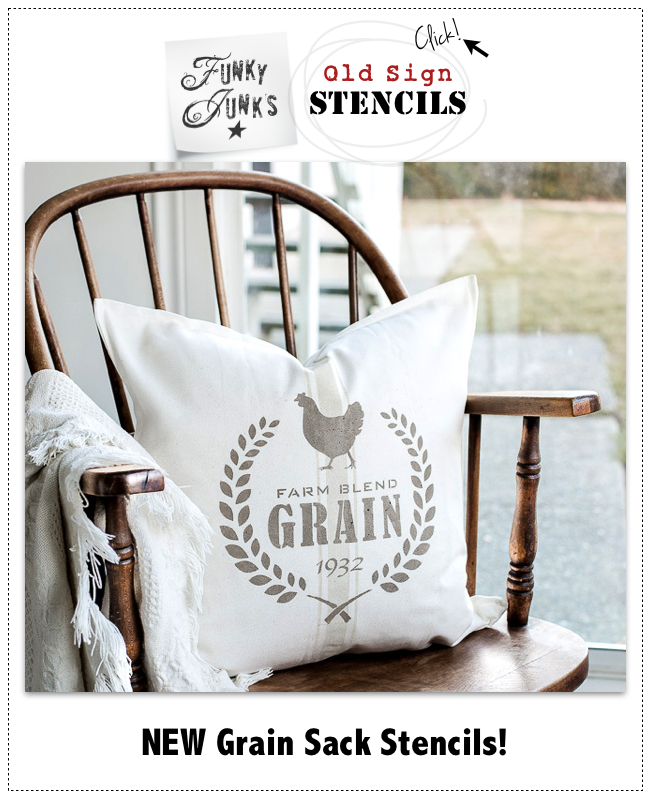 Thanks so much Amy and Cottage and Bungalows Magazine! Did you know this was an ongoing deal? Check out how to enter your own projects HERE. Pallet sofa reveal is HERE. and how to build it is HERE. And no. I still don’t really know how to build. So I guess you’d better pick up some tools and wing it too, huh? Congrats Donna! You deserve it. That sofa is so stinkin’ awesome! Congratulations! Love your pallet sofa and so happy you won!!! Congratulations Donna! A well deserved feature it will be. Woot! Woo!!!! Congrats!! Well deserved!! AWESOME SOFA, THIS IS THE BEGINNING OF MORE AWESOME THINGS FOR YOU! That is so awesome! Lookin forward to seeing it! So cool! 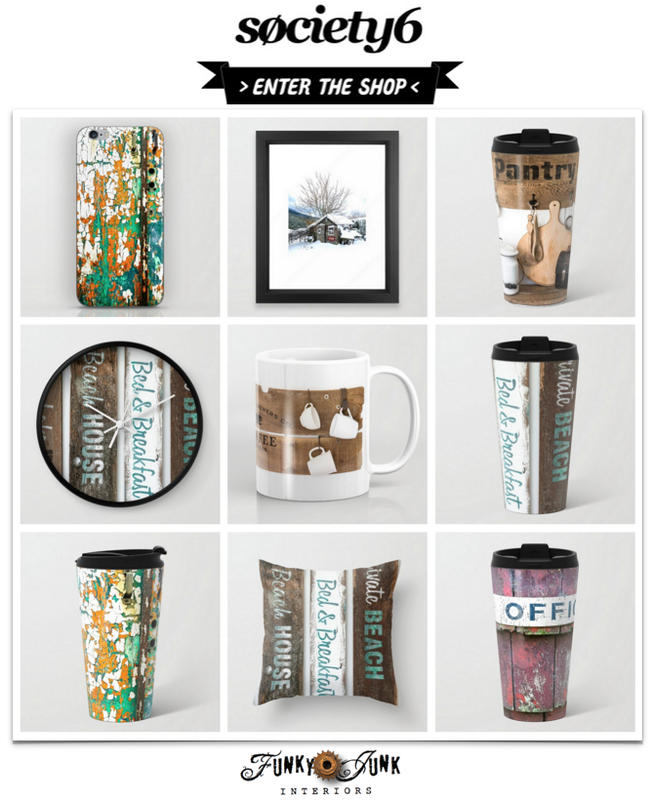 I had already seen you won and fell in love with this immediately, Knew instantly it was yours (well, plus you have it watermarked too…that helped). You staged it well with great accessories. A million people have it pinned already. Have you noticed? Congratulations! that was some serious competition too.. so many of the projects were great..
Oh my goodness!!! That’s awesome!!! Yeah for you!!! Yay! Congratulations Donna! A justly deserved winner! I love the bench and the magazine! Congrats! How exciting….I started reading your blog about the time you posted your “how to” on this beauty. Great job and so deserving of being the winner! Congratulations Donna!!! You’ll be on HGTV with your own show next!!! Your bench is one of the most amazing projects I’ve seen in blogland. Using pallets is such a huge trend. Have you seen the pallet garden that was at Canada Blooms this year? Totally awesome – took tons of pictures with you in mind. Sooooo proud of you Donna. I saw who you were up against, and boy that was a tough choice. All amazing indeed. Congrats girl, this will be the first of many things to come I am sure! 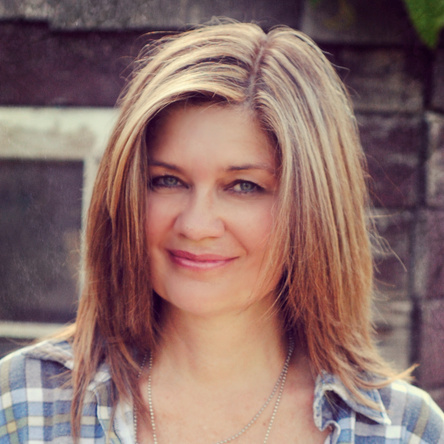 I just stumbled upon your blog yesterday…I am SO EXCITED!! !I have JUST recently discovered my love for and desire to re-purpose all things fun, funky adorable and re-usable!!! 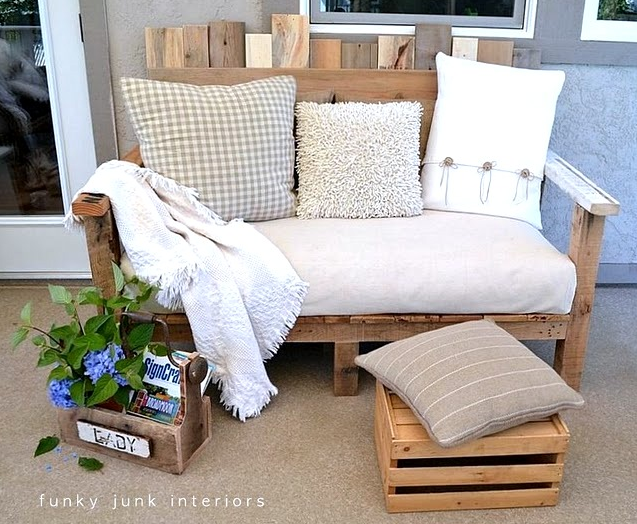 Your site is just FULL of wonderful inspiration…I think I might wait awhile before I take on the pallet sofa, though!! Blessings to you and enjoy your new-found fame between the covers of the magazine!! Can’t wait to explore and see what’s next! ! Well, congratulations to you, Donna!! You know I LOVE your bench 🙂 It is so magazine worthy, girl! Great job…I’m proud for ya!! Congrats Donna!!!! Your sofa is so “cool”, so I’m not surprise that it WON. Hi Donna–Thanks so much for linking to our project! We just about dropped on the floor when we saw the post (and had only recently picked ourselves up from being named as a finalist). When we saw the final projects we thought for sure you were the shoe-in, so to see our project next to yours was amazing. We laughed a lot, too! We’re so new to blogging and home improvement. Can’t believe the awesome company we’re finding ourselves in. We just love your pallet sofa! And, for the record, you have inspired me to try this out myself. I officially picked up two pallets from the back of Lowes yesterday and am in the process of finding more for a very long version of this for my back patio. I’ll share pictures when it’s done! Well, now I know what sofa I’ll put on my front porch, once I get a roof on it. 🙂 You’re so talented. Congrats on the win! That is so awesome. Congrats!! So happy for you, such an honor!! How wonderful for you! The project was so unique, though, that I’m not surprised. Congratulations. This is one of the best pallet projects I’ve seen…congratulations! I will return often to your blog, I’m sure. Congratulations. Loved it when you posted, loved it in your party and great to see it again when you won. Whaddaya mean you don’t know how to build stuff? You mean I’ve been following the wrong blog?? You have NO idea what I’m building right now because of people like you who have inspired me. Congratulations. It is wonderful to see nice things happen for nice people. Congratulations! I love Cottages & Bungalows! It’s one of my must reads. 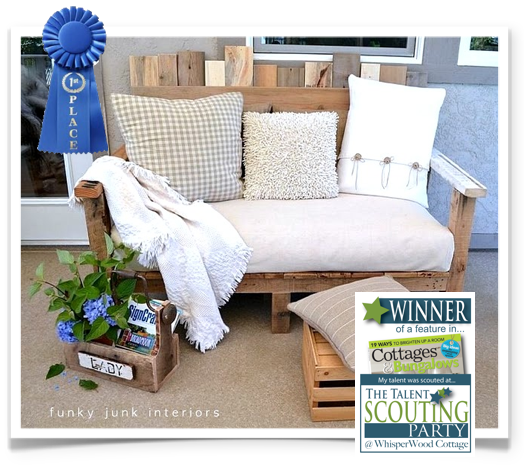 Love that pallet bench of yours – a much deserved honor. Thanks for sharing. Congratulation Donna. You deserve to win. Great sofa and so well presented. Such a clever idea and glad it turned into a prize and recognition for you. I am so happy for you! This is just down right genious. Thanks for the pose. Congratulations! I think all your projects are magazine worthy! to pick up the magazine!! Congratulations Donna, how exciting! I saw the announcement and I wasn’t the least bit surprised. You did an awesome job on that beauty! Always loved that sofa. Congrats, Donna. I’m so happy for you. I was one of the 17 finalists and it also was a nail-biting time for me. I’m sooo happy for you and the other winner. Both of your projects were our (my daughter’s and my) favorites! Congratulations! Congratulations, Donna…you so deserve to win! Both projects were winners! Can’t wait to see what you do next! congrats, Donna, I’m so happy for you! Well deserved. So exciting!!! Congratulations Donna. I’m so happy for you! Congratulations!! All your projects deserve an award! I’m so happy for you! Congratulations! You have so many wonderful talents, I’m not surprised you were chosen. YAY!! Can’t wait to see it! Congrads. You so deserve this! A hearty congratulations Donna! I knew when you showed that cutie off that we would be seeing it making it’s debut in a magazine sometime! Yes, your pallet sofa was a great project, loved it, happy for you. I also like the magazine, congrats! Congrats! Your work is amazing. I entered the competition with my china cabinet turned farmhouse pantry but there was SO much talent represented! You are so deserving! I’m keeping “getting a magazine feature” on my goal list though! Aim high, I say! You must be thrilled! 🙂 Keep the awesome inspiration coming!